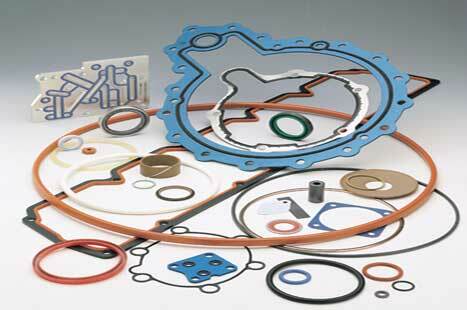 Our sister company, Niantic Seal, Inc. is a distributor and fabricator of high performance seals, engineered gaskets and custom molded shapes. Niantic offers complete design and material selection expertise to assist customers in specifying the correct custom rubber or plastic molded parts for their unique sealing application. 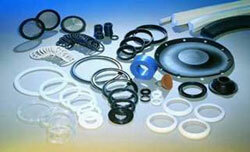 Our application engineers have successfully designed sealing solutions for critical and non-critical applications.